iFlicks makes your movies look awesome. 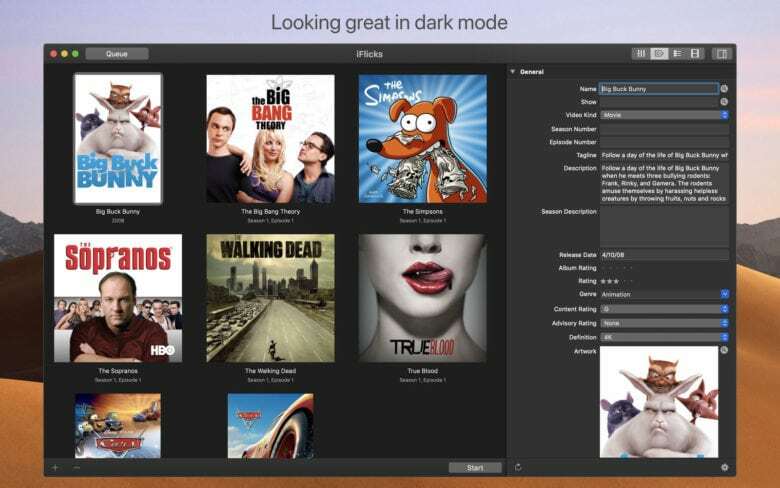 If you like to add movies and TV shows to your iTunes library, or to the Videos app on your iPhone and iPad, then you should be using iFlicks. iFlicks is an app that takes these plain video files and makes them beautiful. 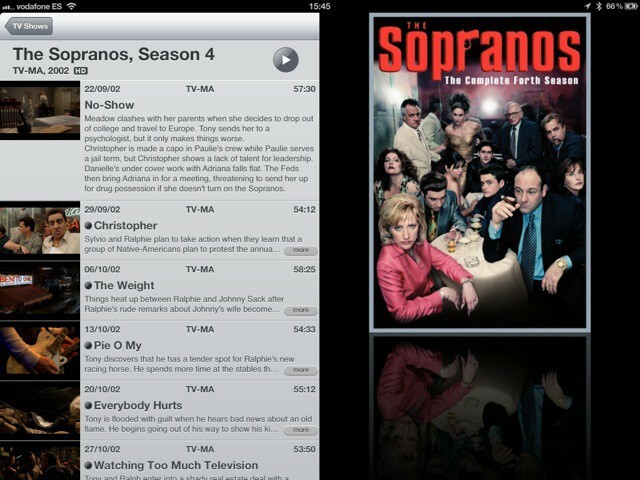 It adds artwork and metadata, and even converts them to a nice, iTunes- and iOS-friendly format. And now iFlicks 3 is out, with some great new features. One of the essential parts in my RSS-BitTorrent-iPad TV-watching setup is iFlicks, a Mac app from Jendrik Bertram that takes a video file, adds cover art and movie/show metadata and then converts the file into an iTunes or iPad-friendly format. It even adds in subtitles if you have them in the same folder as the video file. Now v2.0 has launched its public beta stage, so you can try out the faster, better and more powerful-er next version.